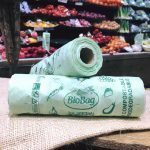 BioBag Ireland UK products are the best certified-compostable bags available. 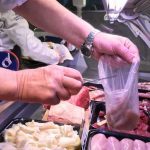 This means that the clever people in the major certification authorities worldwide agree that BioBag bags decompose completely leaving no harmful residues behind. 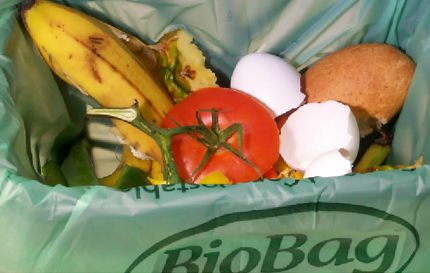 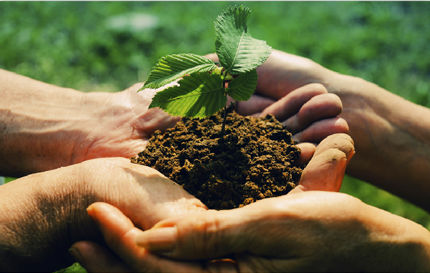 Compost, made from your leftovers, returns essential nutrients to the earth. 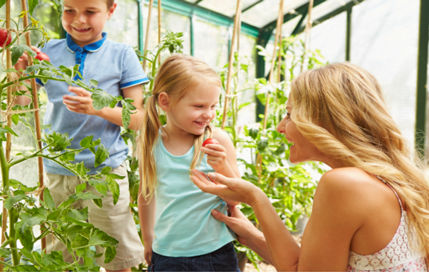 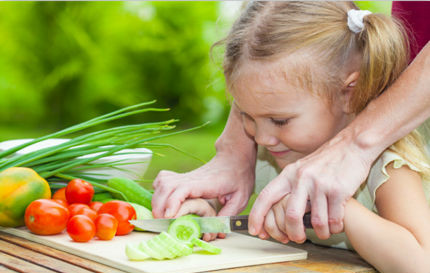 Helping to grow more nutritious Irish food for your family. 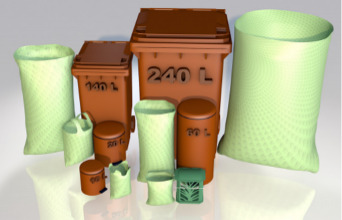 Waste going to landfill is reduced. 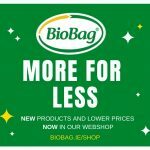 SHOP BIOBAG ONLINE.